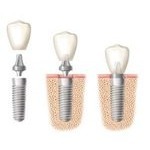 Prescott Dental Arts provides Family, Cosmetic and Dental Implants dentistry. We are a friendly, courteous and professional dental practice that values our patients' comfort and dental health above all else. We cordially welcome you to call our office for all of your dental needs and promise to treat you and your family with gentleness, kindness and the best dental care you have ever experienced. 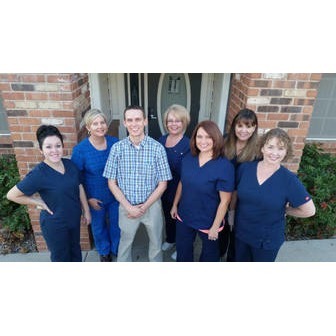 Serving Prescott, Arizona, and surrounding areas with advanced dental care and personalized customer service, Dr. Herbert and his team of dental technicians take pride in helping Arizona residents receive the best dental care possible. We know that you might not be excited about visiting the dentist, which is why we go above and beyond to make sure that your visit is as comfortable as possible, and that you receive the care you need to keep your mouth looking and feeling healthy for years to come. 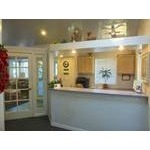 Prescott Dental prides itself on its experience as a family friendly dentist with access to the latest in dental technology to ensure superior results. We look forward to working with you and your family to give you the results you want and a smile you're proud of.